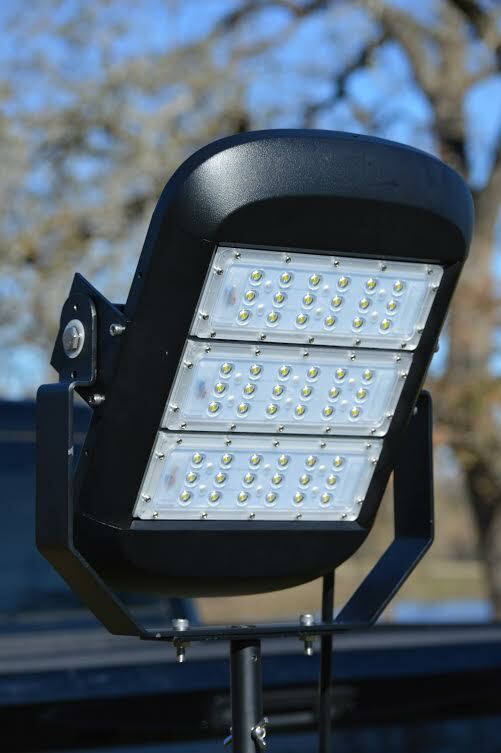 The TSI Series of LED Mobile lights are built tough to withstand the harshest conditions. IP 67 Certified water proof up to 3 feet. 50,000 Hours of intense light. Drop tested - durable heavy gauge aluminum construction. 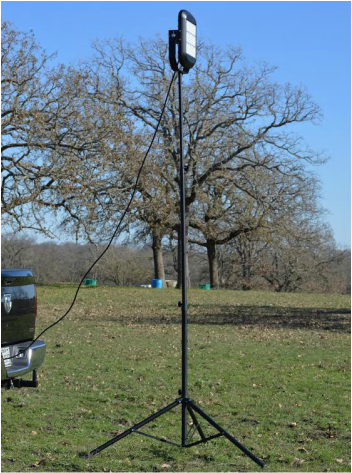 250W 2500 Lumen Light Tower Panel. Light where you need it !